We're thrilled to introduce this beautiful family-run Cognac house: Dobbé is a highly awarded Cognac producer in its 8th generation, and not stopping here! Nicolas - young, inspired, and enthusiastic for a Cognac rejuvenation - runs the estate together with his father-in-law Michel Dobbé. We love what he's doing! Last year, Air France chose Dobbé Cognac as their "artisanal French Cognac" for their Economy Class passengers. Dobbé tasting note: Its wonderful aroma of vanilla oak, hazelnuts and dried figs is accompanied by the fragrance of tea. You will be amazed by its warm, intense finish. 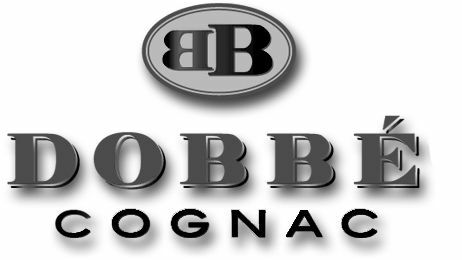 Dobbé tasting note: This “Brut de Fût” cognac is well balanced, with fine nuances of leather and dried fruits (walnuts and hazelnuts). This full-bodied, well-rounded cognac has spicy tones, which are followed by subtle hints of flowers and black fruits.